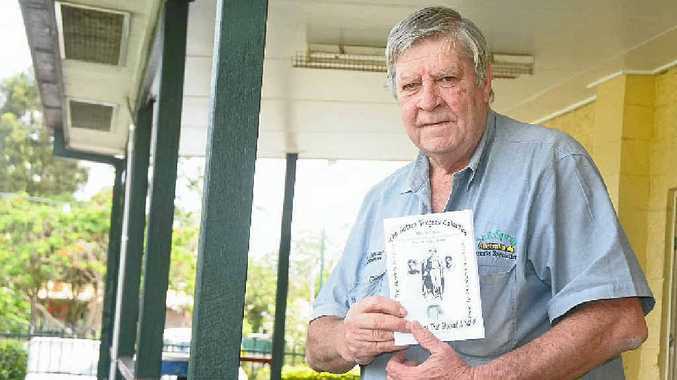 AN IPSWICH man has come up with a sensational twist on the century-old Gatton murders saga. In a recent story the Star reported on Brisbane author Stephanie Bennett's belief that the murderer of the three Murphy siblings in 1898 was an itinerant labourer who had a grudge against Michael Murphy. 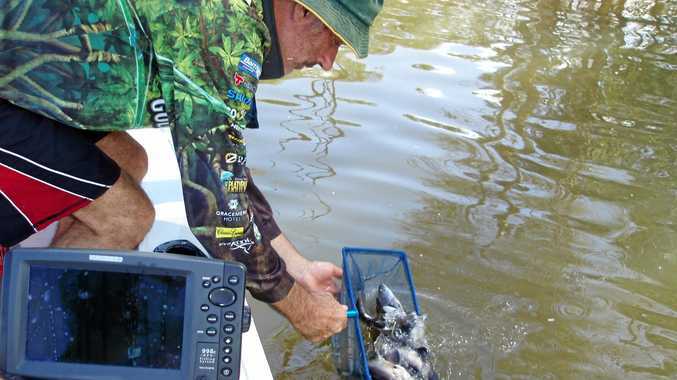 However, Goodna man Steve Behnke has also been meticulously researching the murders for eight years and has come to a radically different conclusion on who was responsible. "What could possibly have forced the whole family to remain silent before, during and after the inquiry?" Mr Behnke said. "And, indeed, why did the whole town close up after the worst crime by white against white in Australia's history until that time?" Mr Behnke's answer is that the murderer was the local Catholic priest, Father Daniel Walsh. Mr Behnke has published booklets that chart newspaper articles and reports of the incident in chronological order and has come up with 40 clues as to why the priest did it. These include the fact he lived nearby and knew the victims' movements on the day, he buried them with unusual haste less than 24 hours after their death and there were some physical resemblances to the man reported at the scene. Mr Behnke admits he has not yet discovered a compelling motive, though it may have been robbery or even lust, as he suspects eldest daughter Norah may have been pregnant and was about to out the priest as the father. "No stone was left unturned by police, yet no perpetrator has ever been found despite a huge manhunt and huge reward," he said.